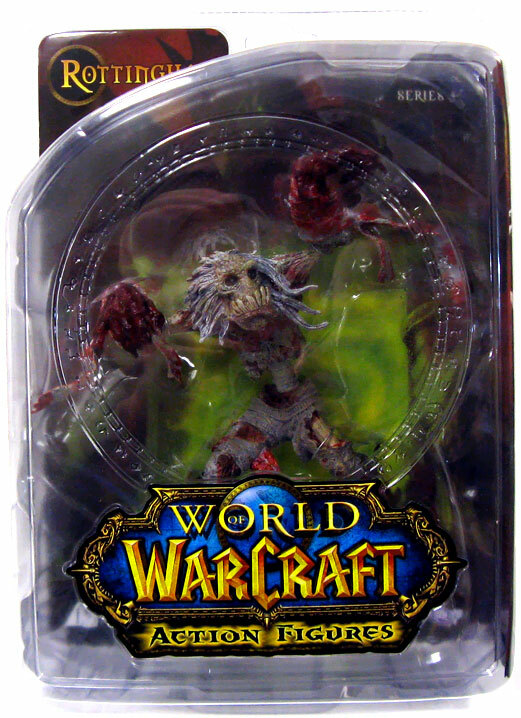 With the first two series of DC Unlimited&#39;s exclusive WORLD OF WARCRAFT action figures selling out in mere weeks, fans of the game have proven what must-have collectibles these are! Exquisitely sculpted and intricately painted, no Warcraft player should be without these life-like representations of their favorite characters! The Scourge Ghoul: Rottingham figure stands at 7.25&quot; high.This is a BadassToys4BadassBoys.com favorite!